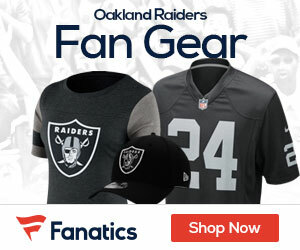 Raiders coach Dennis Allen will meet with team owner Mark Davis next Tuesday to discuss this past season as well as the immediate future as part of the franchise’s offseason protocol, Paul Gutierrez of ESPN.com has learned. Speculation has swirled about Allen’s job security in the wake of a second consecutive 4-12 season that ended with the Raiders six straight and eight of their last nine games to finish the year. 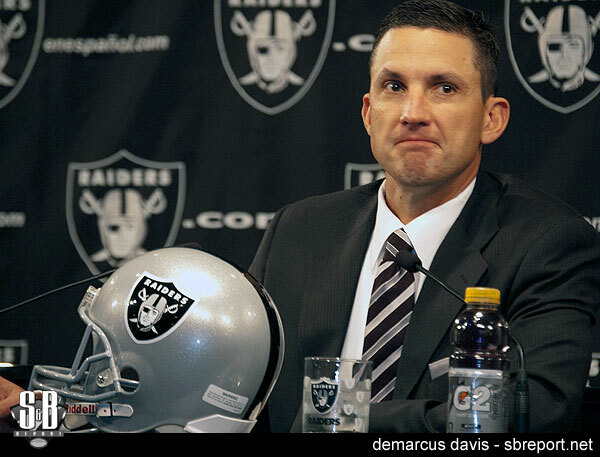 But Davis has also said that this past season was Year 2 of the Raiders’ “deconstruction” phase and that the “reconstruction” of the team would commence this offseason with some $60 million of salary cap space and a full complement of draft picks. Allen said Monday in his season-ending media conference that he had already met with general manager Reggie McKenzie and had been given an “indication” that he would return to Oakland.